Looking for a romantic place to have a date night? 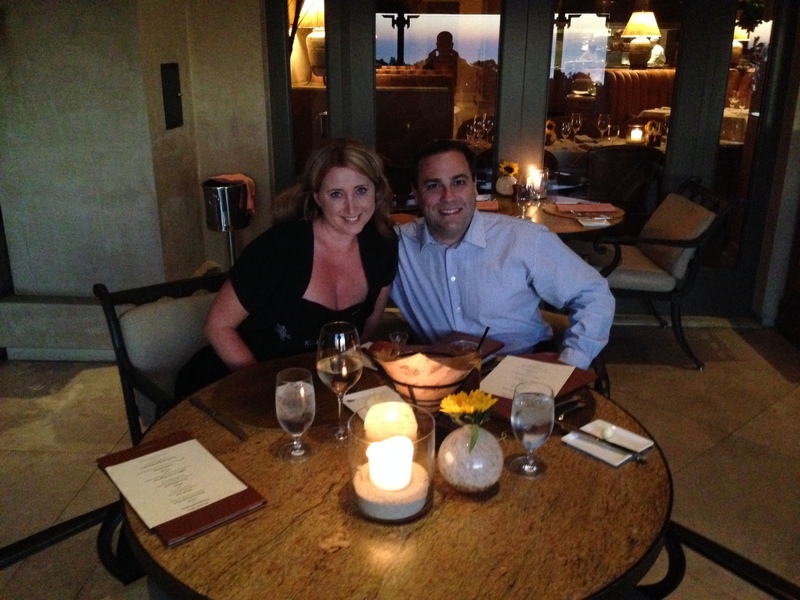 Recently, we had a the most romantic evening at Pelican Grill. From the moment that my husband and I were first seated in front of the beautiful panoramic ocean view, all of our worries of leaving the kids at home were gone. The ambiance created the perfect setting for, my husband and I, to relax, reconnect and rekindle our romance. 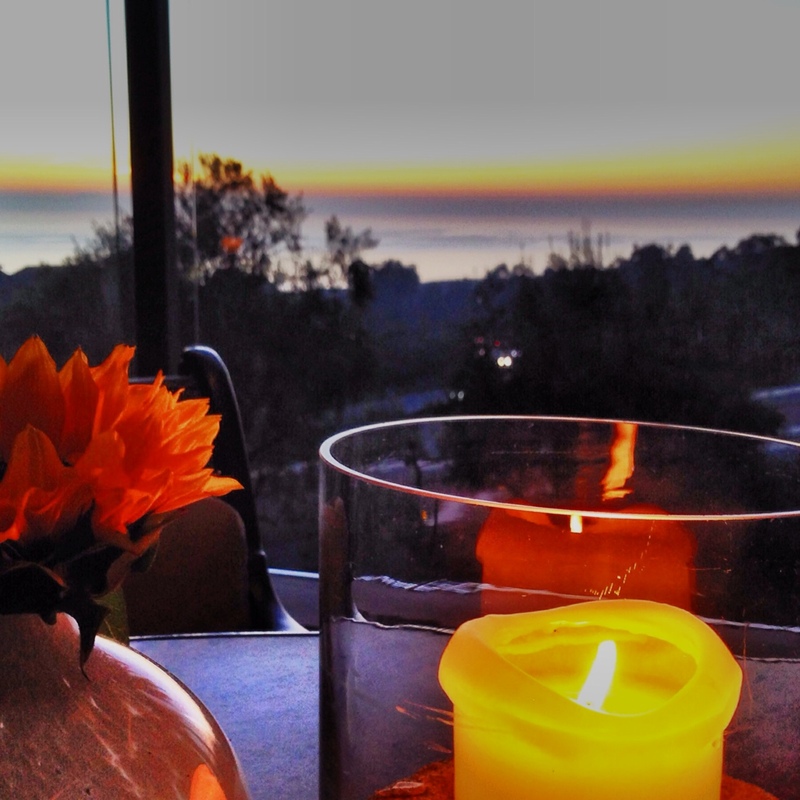 The ambiance, music and the view were just the beginning of an amazing evening. Since we dined during Newport Beach Restaurant Week, we opted to order from the prix-fixe menu. 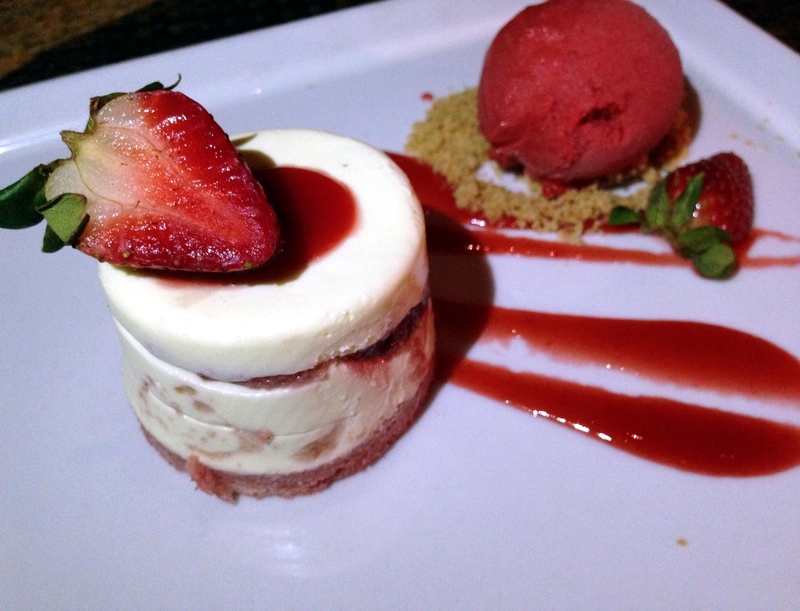 The chef at Pelican Grill designed a true epicurean experience with the elaborate restaurant week menu. My husband started the evening with the Tombo Ahi Crudo that came with caramelized pineapple, wasabi oil, cucumber and ponzu sauce. 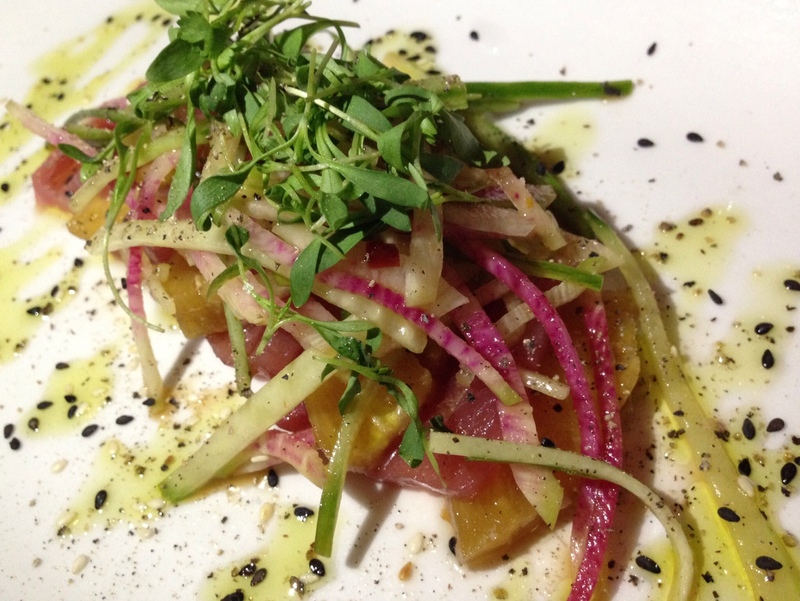 The dish was a light and refreshing to start the evening. While my husband went for a lighter selection, I was in the mood for something a little more rich, and ordered the Winter Forest Mushroom Bisque. 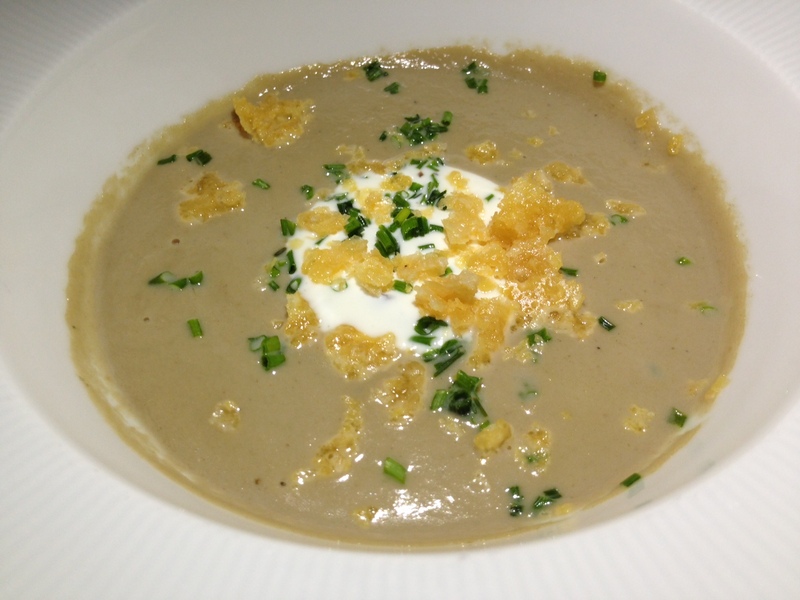 The soup was just as rich as a beautiful sunset with truffled creme fraiche and parmesan crisps. For the main entree, we both ordered the grilled 8-oz Prime Hanger Steak. 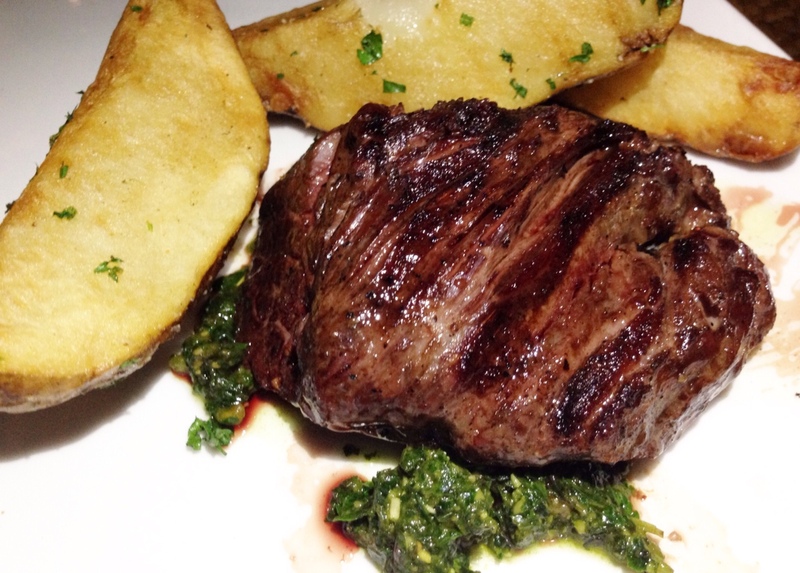 It came with a side of creamed Irvine Ranch kale, steak fries and herb gremolata. The steak was tender and juicy, but it was the creamed kale that won over our hearts. The kale was creamy and seasoned to perfection complimenting the steak perfectly. Then it was time for our favorite part of the meal, dessert. My husband can never resist a tiramisu, so he ordered the Strawberry Tiramisu with light mascarpone cream, and strawberry sorbet. 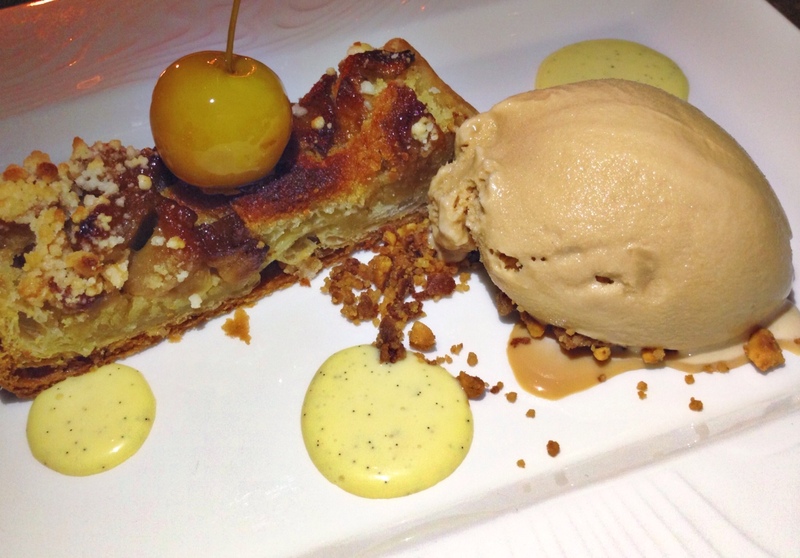 While I ordered the Peanut Butter Apple Puff Pastry Tart with sea salt caramel gelato. With having three young kids, it is always hard to find time to get out for a date night. 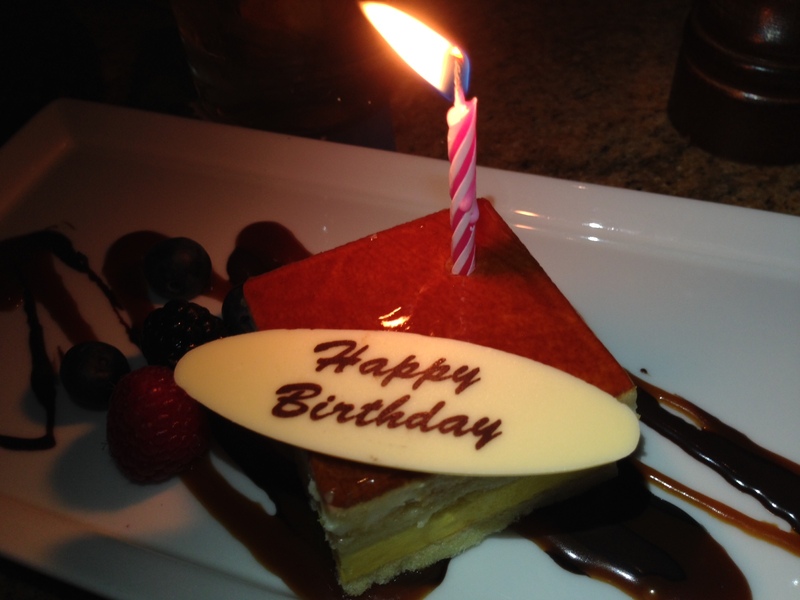 After many attempts of trying to have my birthday date night, my husband made it extra special by ordering a cake with a twinkling candle for me. After dinner, we took the shuttle over to the main lobby to enjoy live music and cocktails. It was the perfect ending to the perfect evening. If you are looking for the perfect place to have a romantic date night, Pelican Grill, will create an unforgettable experience for you! Pelican Grill is located at 22701 S Pelican Hill Road in Newport Coast.